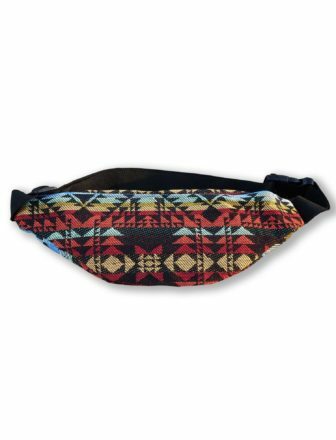 One size machete company bum bag. 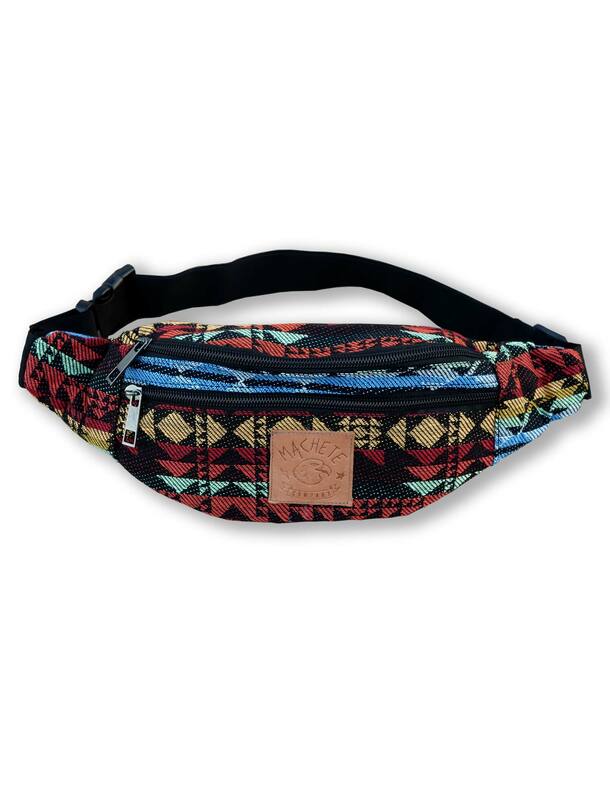 Manufactured in polyester and cotton with mexican pattern. Machete Company logo is etched on a piece of leather and stitched on a the front panel. Its a very confortable bag that fits perfectly to the size of your waist. About washing specifications and care of Machete Company bum bag, you cam use any washing machine, with an under 30 degrees washing and a short spin. You mustn’t use leach because the colours could vary , yo cannot iron it nor dry clean it. If you want to get a refund of the Machete Company bum bag, you have a period of 30 days to do it, because the item is not in good conditions. We’ll proceded to refund the money as soon as we get the item.